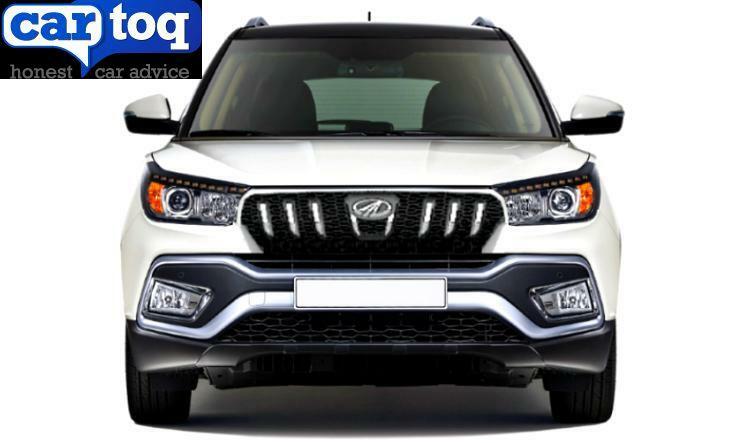 Next year, Mahindra will launch a new sub-4 meter compact SUV codenamed the S201. 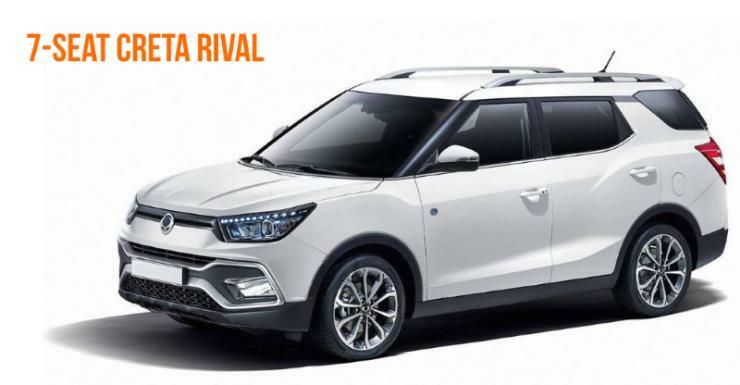 The SUV will be a shortened version of the Ssangyong Tivoli, with slightly different styling and Mahindra badging. This compact SUV will be priced between 6-9 lakhs, according to the managing director of Mahindra – Dr. Pawan Goenka. The SUV will be distinct from the Mahindra TUV300 and Nuvosport, the company’s other offerings in this segment. The first of such vehicles is being conceived by company engineers. Mahindra plans to introduce the vehicle, priced between Rs. 6 lakh and Rs. 9 lakh. The space that is emerging newer is what one would call… almost a car UV. And that’s where we have to have more products coming in. If the customer is saying I want only a UV look, and everything else should be like a passenger car, we have to design that. That’s the change that has to… will come in our product planning. That we may have to look at a platform that just looks like a UV but is a passenger car. The Tivoli-based S201 will be a monocoque vehicle, making it different from the TUV300 and Nuvosport, which use body-on-ladder frames. The S201 is expected to be the most powerful vehicle in its class. It’s 1.2 liter, 3 cylinder turbocharged petrol engine is likely to produce 140 Bhp. The 1.5 liter, 4 cylinder turbocharged diesel engine – a newly developed motor – will develop 125 Bhp. Torque figures have not yet been revealed. The S201 will be available in two body styles, and both styles will be named differently. The shorter version will have 5 seats and the longer one will have 7 seats. The longer version is expected to have a length more than 4 meters, and will be based on the Ssangyong XLV. The longer vehicle will compete with the Hyundai Creta and the Renault Duster. Coming back to the shorter version, it will compete with other sub-4 meter compact SUVs such as the Maruti Vitara Brezza, the Ford EcoSport Facelift and the recently launched Tata Nexon. The latest launch in this segment – the Tata Nexon – has been priced very competitively. This may be one reason why Mahindra is looking at sharp pricing between 6-9 lakhs. The shorter version is expected to be launched by the middle of 2018, while the longer version will arrive in the second half. Both SUVs may be shown at the 2018 Indian Auto Expo.